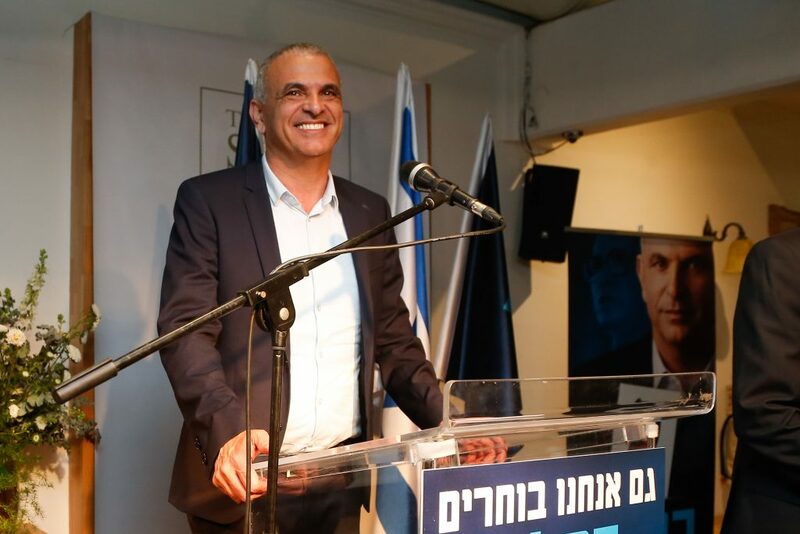 Finance Minister Moshe Kahlon was reportedly in “advanced talks” with Likud on the possibility of merging the two parties, according to the Kan public broadcaster on Thursday night. Apparently, it would enable Kahlon to have a second term as finance minister, even though his Kulanu party barely made it into the Knesset with four seats. If the deal goes through—which they say it might by the middle of next week—Kahlon would be finance minister not from Kulanu, but this time on behalf of Likud. It would help to fend off claims by veteran Likud politicians that the key ministerial post should go to a Likud member, and not a junior coalition partner with only 4 seats. It would also bring Likud’s total to 39 seats. In another post-election item on Thursday, a Yisrael Beytenu MK denied that party leader Avigdor Liberman and Blue and White’s Yair Lapid were having a secret political rendezvous in Vienna. The story surfaced after the two were seen at Ben Gurion Airport, en route to Europe, after the election. Liberman has said publicly that his sitting in a Blue and White-led government was out of the question, but has yet to commit himself to joining Netanyahu’s coalition.